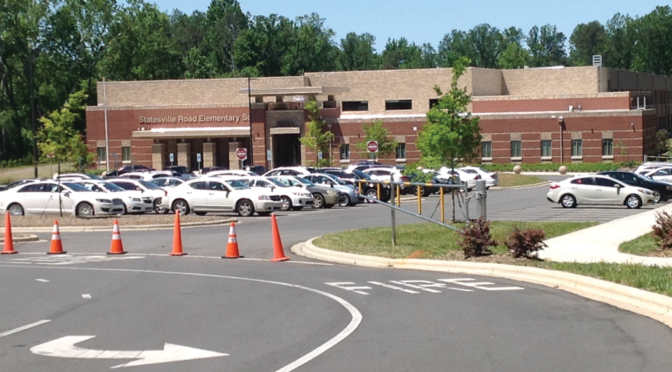 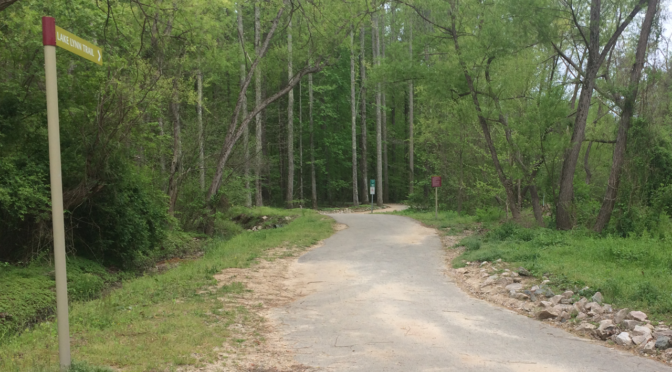 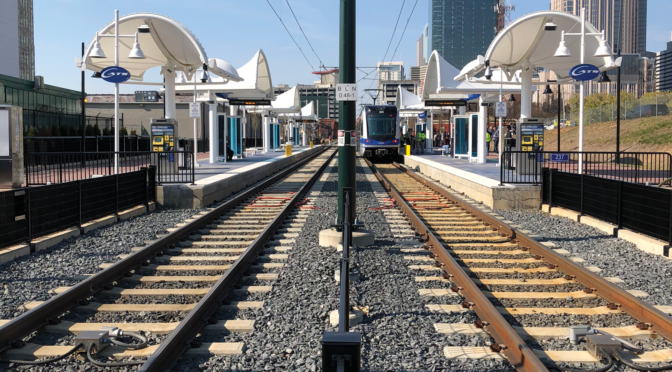 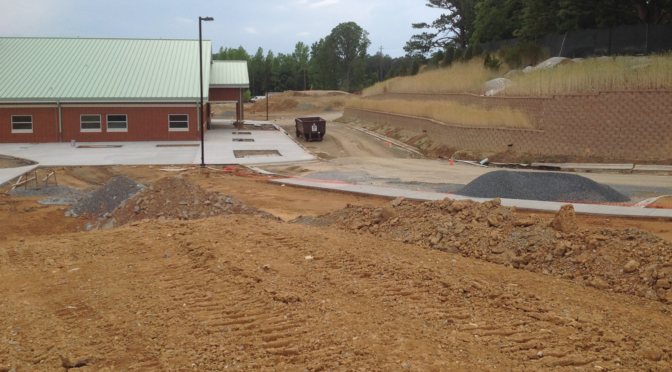 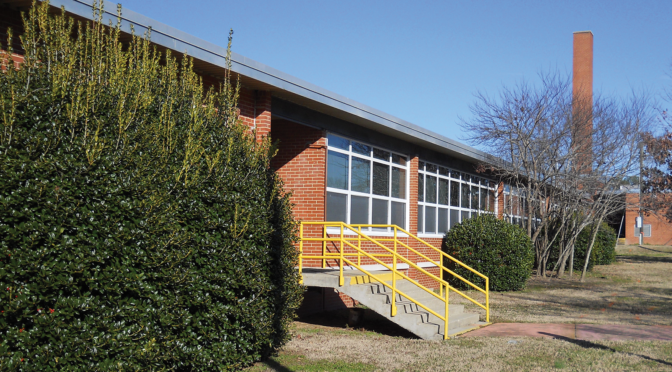 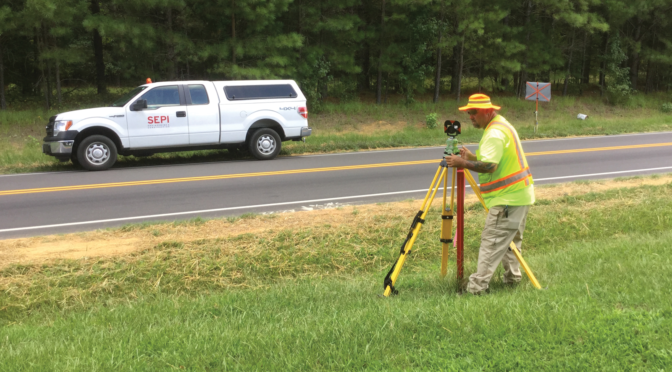 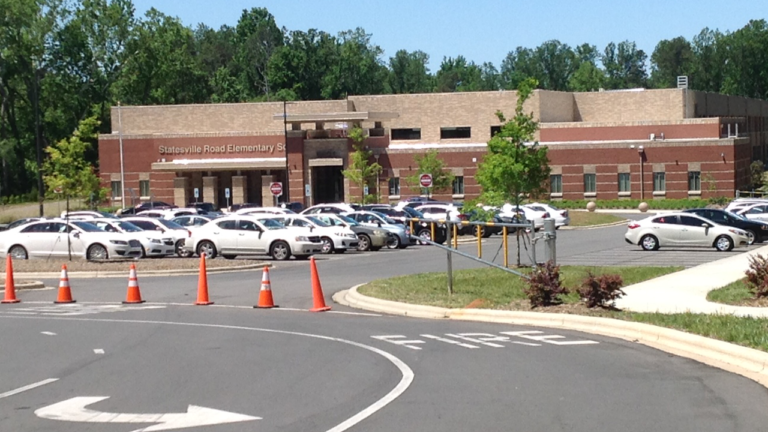 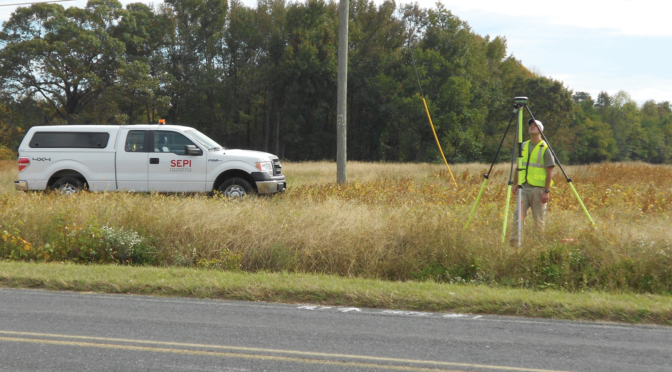 SEPI performed complete boundary and topographic surveys of a 13.3-acre parcel fronting Milhaven Lane that was to be acquired by Charlotte Mecklenburg Schools (CMS). 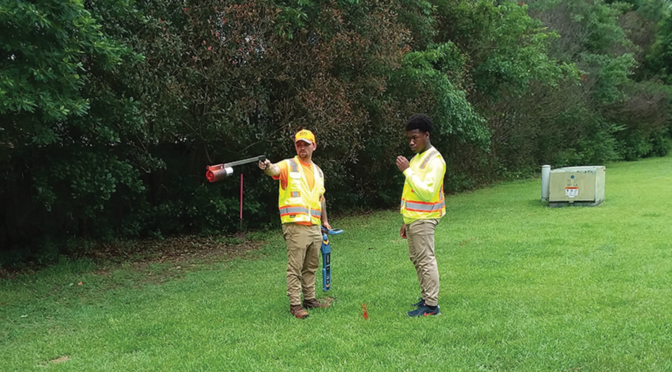 Planimetric locations consisted of existing buildings, wells, septic tanks, creek, sanitary sewer, sidewalks, significant size trees, 36-test bore holes, overhead utilities serving the property, storm drain easement, and existing right-of-way of Milhaven Lane. 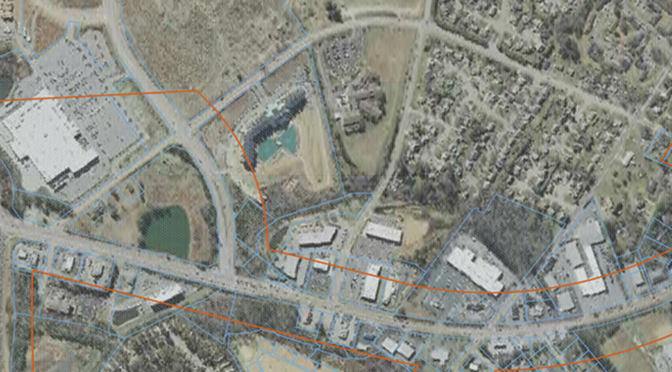 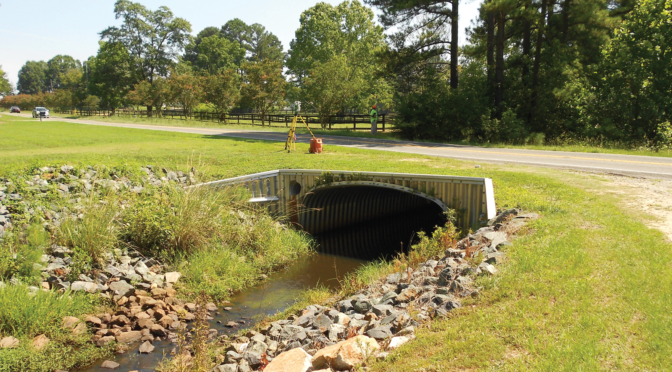 Additional locations consisted of roadway and utilities 600-feet in both directions from the site along Milhaven Lane. 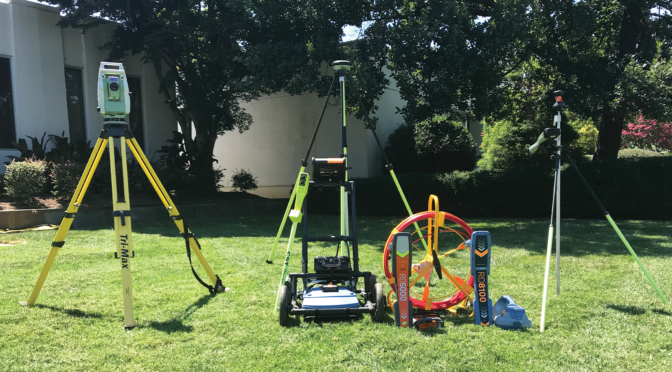 The topographic survey was to the degree to develop one-foot contours. 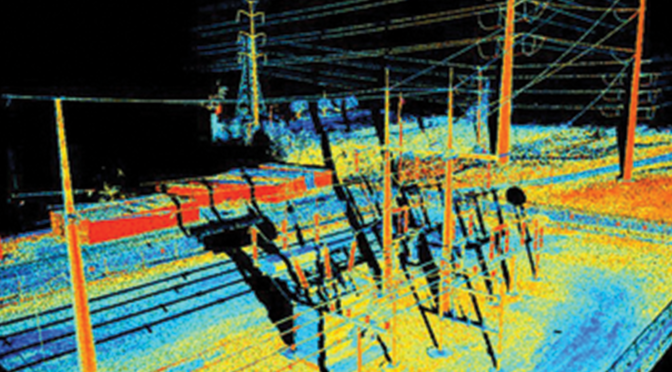 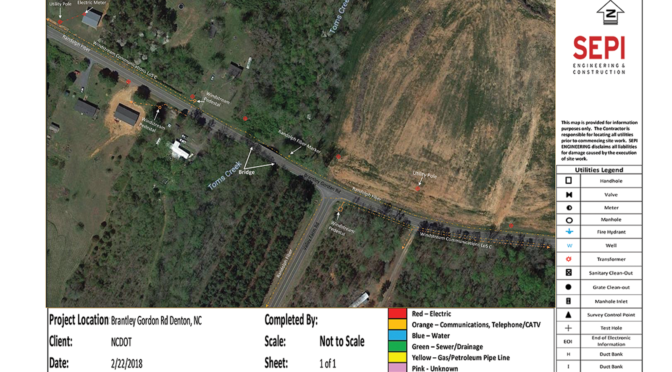 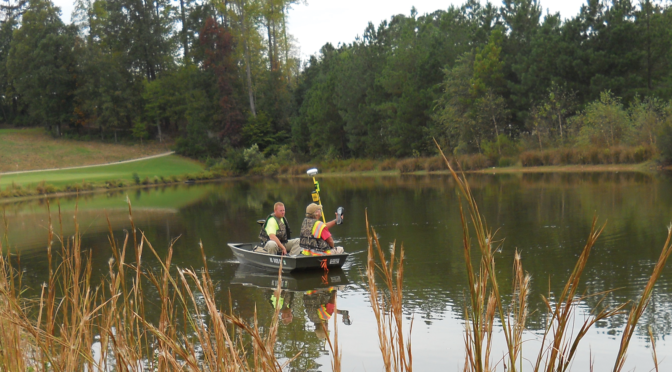 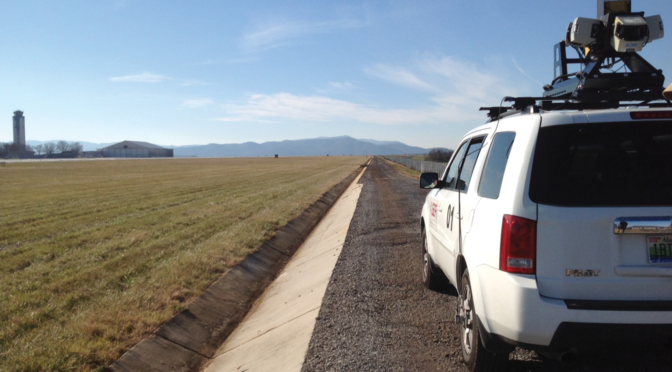 The control data was tied to the North Carolina Geodetic Grid System by utilizing GPS. 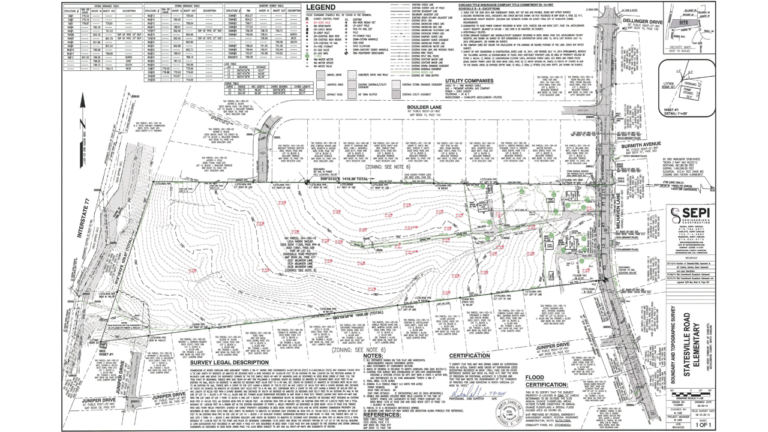 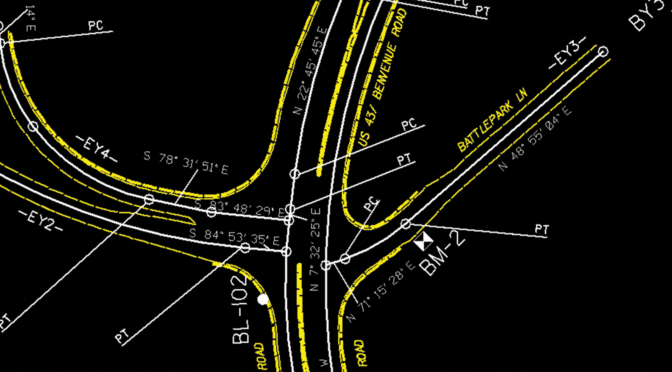 A map was drawn from the survey in AutoCAD format to the schools drafting standards. 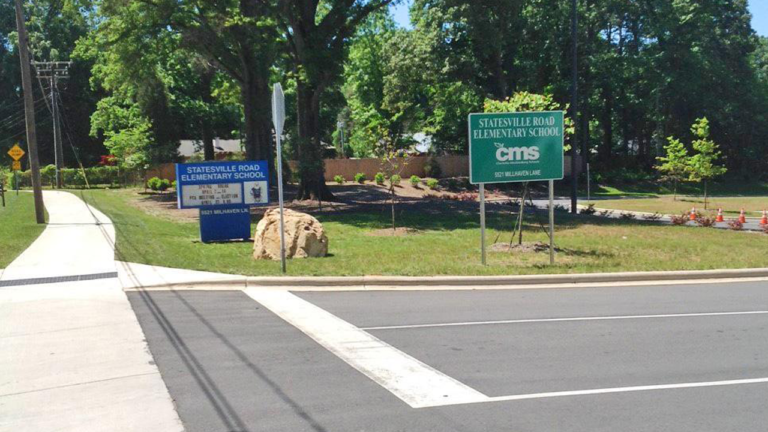 The time schedule allowed 30 days for deliverable, which SEPI met while maintaining data integrity.